It says ‘sharing is caring’ and we believe the same! 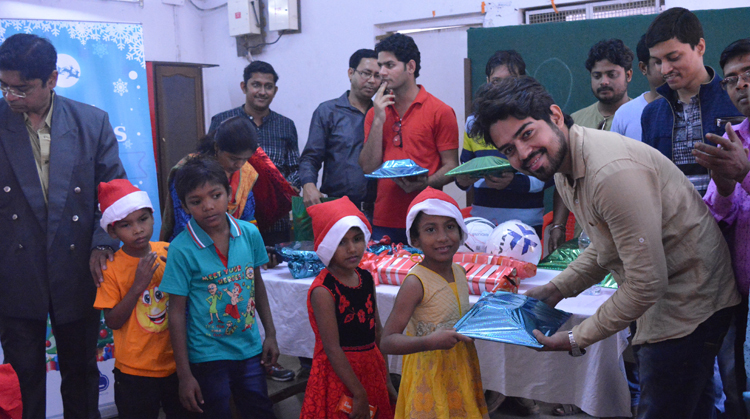 Throughout the year, celebrations and merriments are always making their ways into our lives and we wanted to make it enjoyable for others too. Celebration is a common right for everybody. 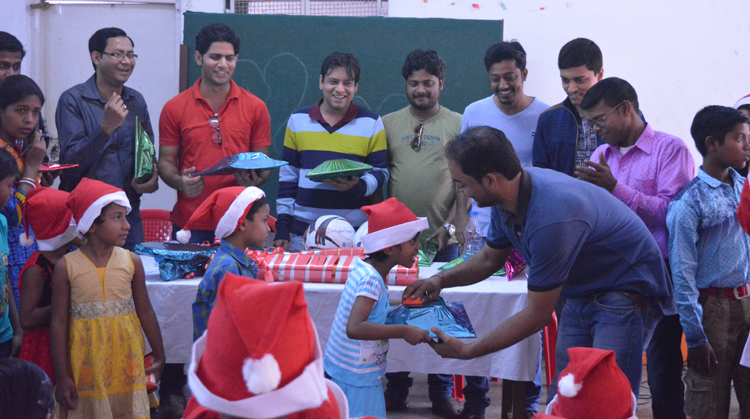 Promise Unbound made their way to SOS Children’s Village on the day of Christmas. 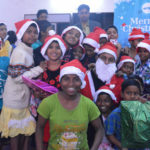 So, following the partnership of CodeClouds with the orphanage, Promise Unbound traveled to make the Christmas special for the orphan kids and became their Santas. 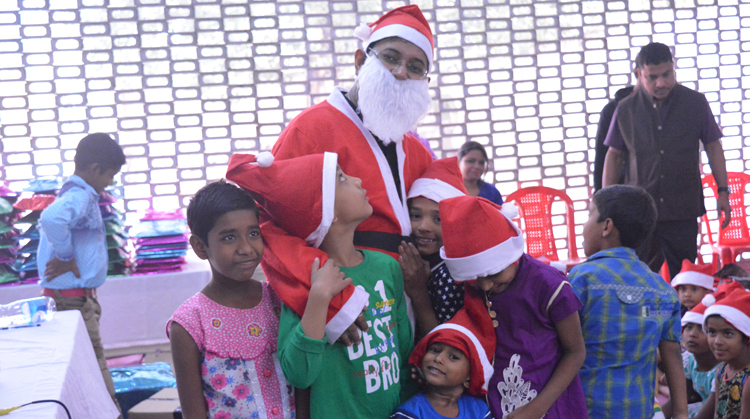 The innocent hearts were so happy to see us and especially, the ‘Santa Clause’ (one of our team members dressed up as Santa Clause) with so many gifts made them more surprised. 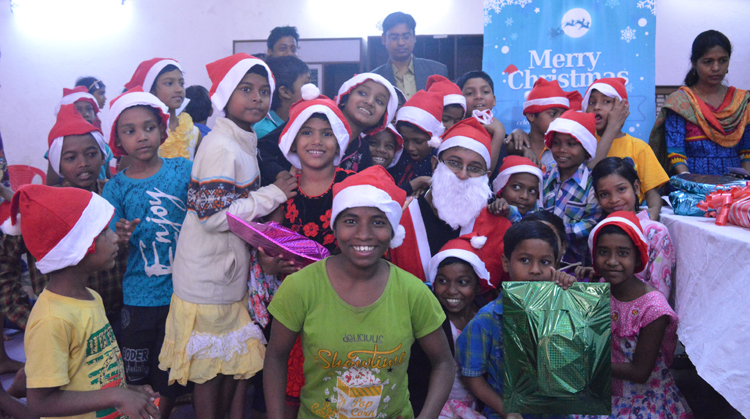 By distributing education essentials and gifts at ‘SOS Children’s Villages, we celebrated the ‘Christmas Eve’ with them. 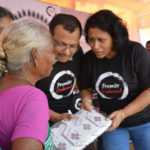 As a token of love and support, we donated a cash sum to the orphanage that could help them in growing further towards securing a bright future for these little angels. We wished them good luck and promised to stay with them always. 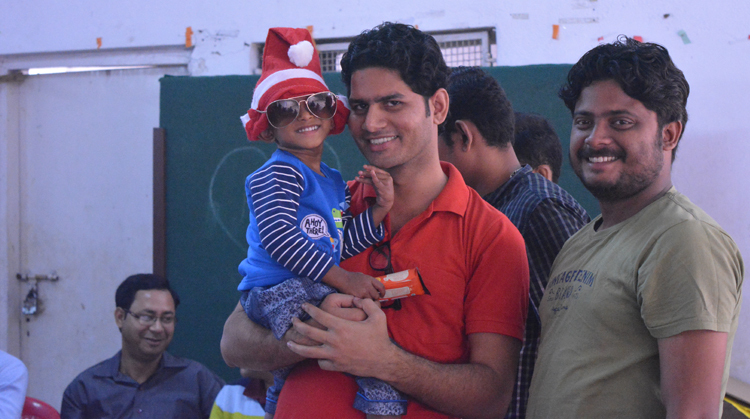 May the happy kids grow into good human beings. 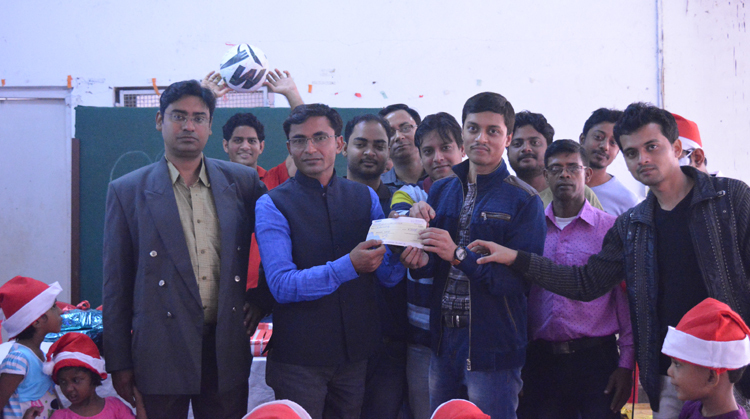 It was a great event for us and a special thanks to all our team members whoever chipped in so far!